You recently bought a new iPhone, but wait, a new iPhone is already on the market? Or the next big thing is already here and you just happen to live in the past with your newly acquired Samsung Galaxy. Technology is advancing extremely rapidly and sometimes you just can’t keep up. Another problem may be that your screen is broken and you have to replace your entire cell phone solely because of the broken screen, because the screen is integrated in the entire frame and blablabla… Or you bought the smartphone you always dreamed of but the battery is too small so you have to recharge it every 8 hours. Well if you’re tired of these kinds of problems, I’ve got some good news for you. The people of ‘Phonebloks‘ have the solution. They realized that one of the main issues with smartphones is that they only last a few years and that when they break, usually only 1 small part of the phone is broken. We throw away the lot while we should only replace one single part, because it’s impossible to repair or upgrade this part or the costs don’t weigh in against the advantages. 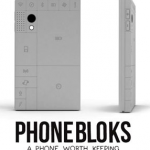 They designed a phone composed of detachable blocks. Everything is attached to the center block, one side is for the screen block and the other side can be customized by the buyer. Want a high-speed phone? Just put a bigger memory in it. Want high quality pictures? Just buy in a bigger camera. Want your battery to last longer? Get in a bigger battery, etc. If a block breaks, it can easily be replaced or if there is a newer version of it, you can simply upgrade the block rather than the entire phone. You can customize everything about your phone and even develop your own blocks. 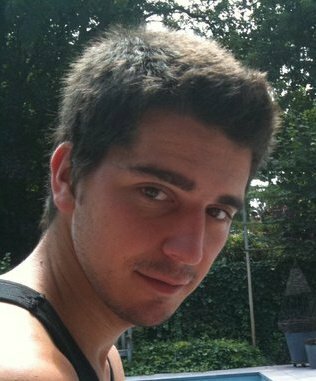 It all started with the concept of Dutch designer Dave Hakkens. He gathered as many people as possible by crowd-searching supporters of his idea. His YouTube video went viral and after one day he almost got one million views. With all this support, he went to big companies to design and create his idea. Motorola committed itself to develop this idea in an open community. It is built on an open platform where companies and individuals work together to build the best phone in the world. This is not exclusive for Motorola since every company/developer can make his own blocks. It’s up to the consumer to decide what they will support. 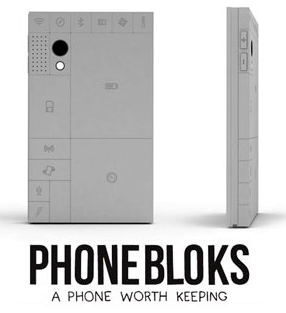 So what do you think, is Phonebloks a phone worth having to you?